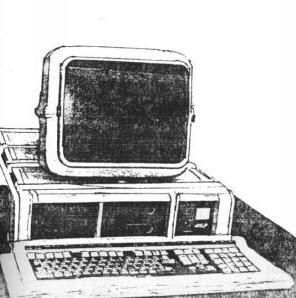 A 16-bit microcomputer, designed around Digital's DCJ11 microprocessor (used in the original PDP-11/53, /73, /83, /93 computers) in 1987. One of the last TPA's. 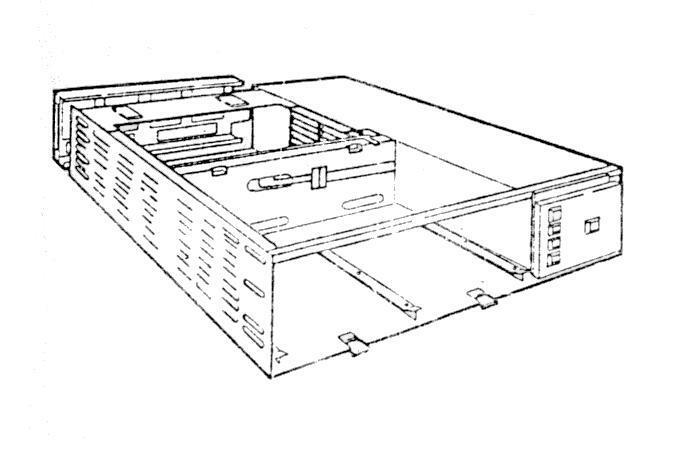 The 11/170 was housed in a BA23-type drawer that had space for 8 quad-height qbus cards. 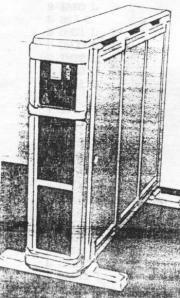 The expansion bays in the front contained mass storage units, like two full-height 5.25" or four slim-line (half-height) drive units. The KFKI BA23 (just like the original) was available as a desk-side, desk-top or rack-mount unit. The qbus backplane was metric, original Digital cards could only be used with proper adapters (NR5285, NR286).